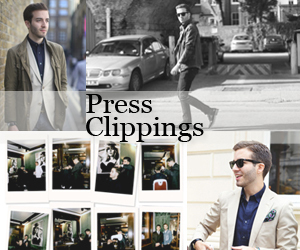 On Sunday night Jimmy Choo and Esquire threw a bash at 5 Hertford Street to celebrate the opening of a new season of London Collections: Men. Everyone I spoke to on the day, including me, was extremely excited about attending as the turn out was meant to be excellent and Mark Ronson was set to spin tracks all night down at Loulou's. Sadly enough, I didn't make it – and I blame it on a dodgy fashion week spring roll. Luckily, I was the only one absent. All the coolest faces from the London scene and even some from abroad attended the party wearing their best looks with, of course, Jimmy Choo shoes. Some of my favourites of the night were Mark Ronson, always unique but super stylish, who wore his Prince of Wales check suit with 'Radnor' Choos. 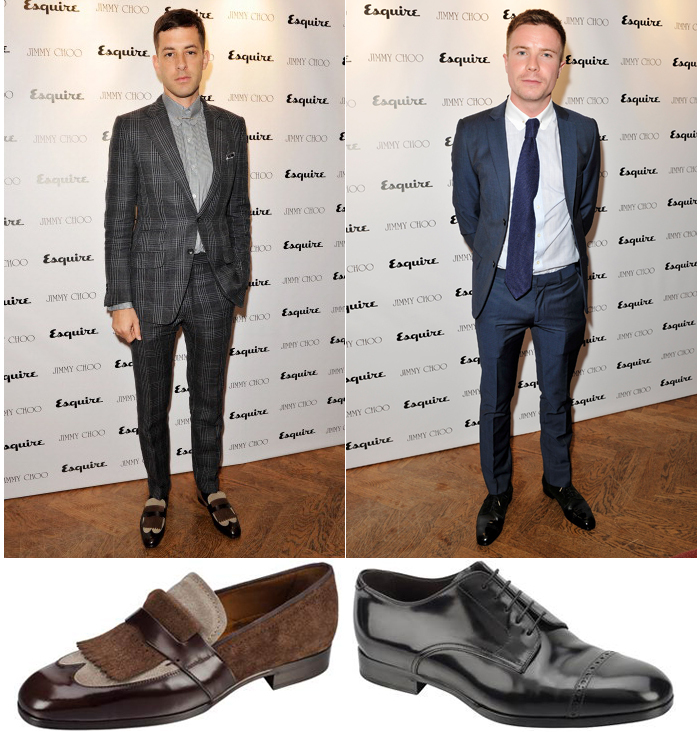 Game of Thrones actor Joe Dempsie went for a more classic blue tailored outfit worn with 'Prescott' Oxford shoes. Tinie Tempah pleasantly surprised me going in a bit of a fashion-forward tangent in an all black look accessorised with the tasseled 'Foxley' loafers. 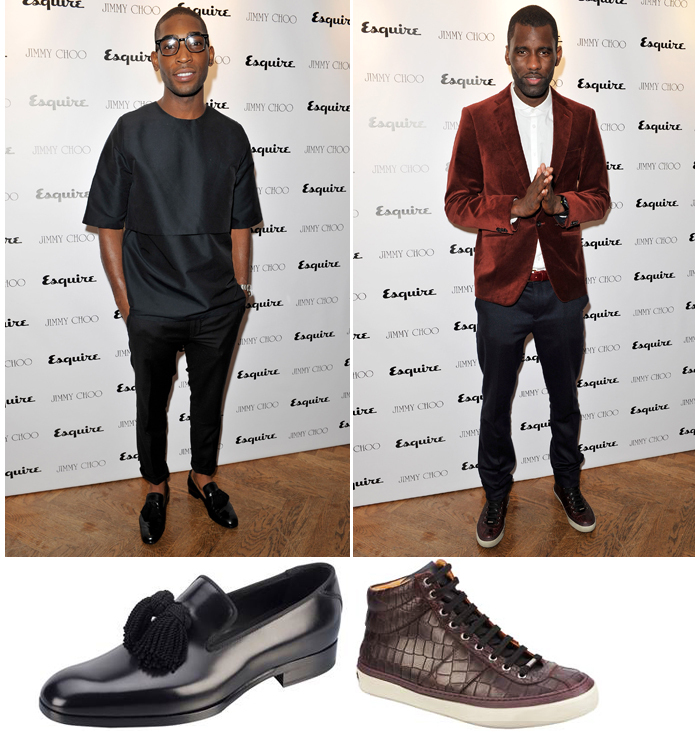 On a more casual take, Wretch 32 wore his 'Belgravia' croc sneakers with a velvet blazer, keeping it cool but interesting.